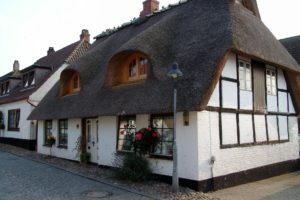 If you are fortunate enough to own a property with a thatched roof you are probably already aware of its attractiveness as a residence for a wide variety of wildlife. 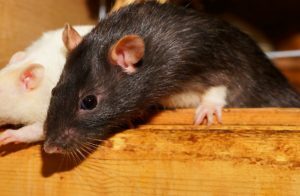 Whilst some of these freeloading visitors such as bumblebees don’t do any harm at all, others including rats, mice, and even squirrels, will. As with everything else to do with looking after property, prevention is always preferable and far less costly than the subsequent cure, and that applies to pests too. Getting rid of these unwelcome guests will often prove far more costly than taking measures to keep them out in the first place. 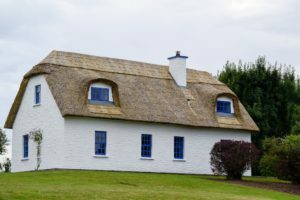 From birds and rodents to spiders and other insects, they all have their eye on your thatched roof, so you need to keep a wary eye out for them as well. After establishing a regular maintenance and inspection schedule for your thatched roof, your next and possibly most effective line of defence against pests is a fine metal-based mesh. This needs to be made from materials that are impervious to corrosion and the damaging effects of the sun, wind, and rain. One of the main functions of regular roof inspections is to check this mesh and ensure that it remains secure. Any small tears or holes will quickly be exploited and an infestation is most likely to follow. 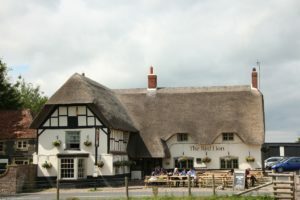 Despite thatched roof netting being manufactured from water and corrosion resistant materials, it could still be susceptible to damage if continuously exposed to water. Roof moss has the effect of holding moisture in and for this reason, it is prudent to keep it at bay as much as possible. 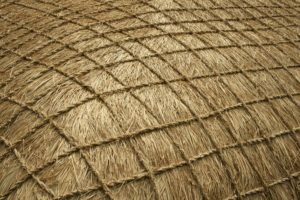 The same applies to loose thatch and other material that can find their way onto the roof and damage the mesh. All of these can be an open invite to pests if they are not dealt with during regular roof inspections and routine maintenance. 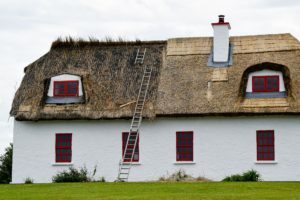 In the event of unwelcome guests finding their way into your thatched roof and even possibly damaging it, your insurance broker will be able to advise you. 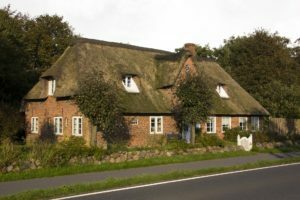 From approved pest removal methods to insurance authorised repairers, it is important that any work carried out to your thatched roof meets industry standards. Bearing the above in mind, your broker is likely to be the best first point of contact in the event of a pest problem, especially if there is a likelihood that damage has been done to the thatched roof. 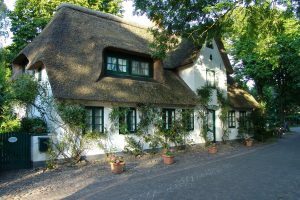 Apart from keeping a watchful eye on the condition of your thatched roofs pest repellent system, those regular inspections may be essential to maintaining your insurance cover too. 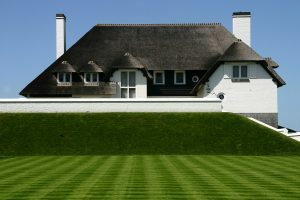 Most insurers insist that thatching is regularly inspected and maintained and that documentation is provided for such inspections. 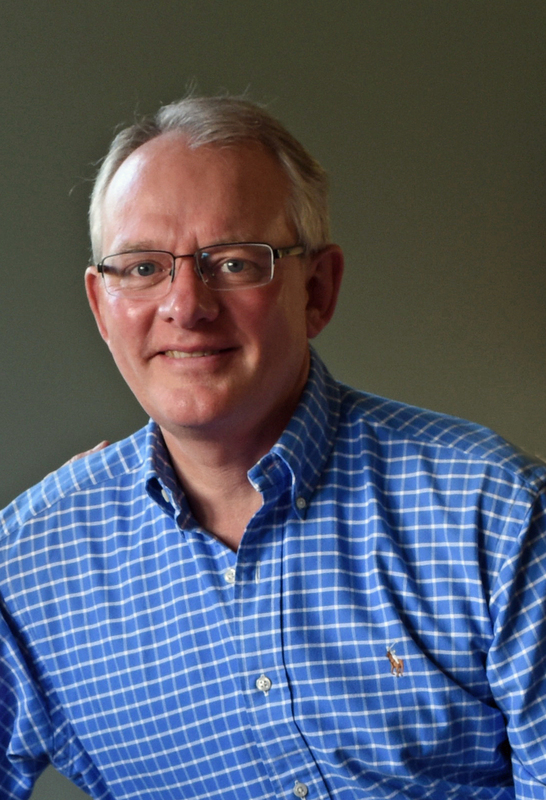 A professional broker will work with you to make sure that your inspections and pest control measures are sufficient to maintain the necessary levels of cover. This could prove to be crucial in the event of a claim for damage, especially if the protective mesh is subsequently found to be faulty.